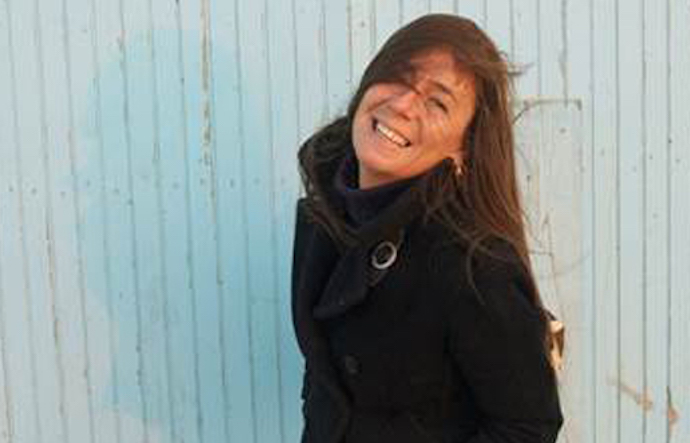 An authority on the rich history of Tuscan cuisine, Gabriella Ganugi is no stranger to sharing her knowledge of Italian fare with Beard House guests. After all, she has been making an annual sojourn to Mr. Beard’s storied New York townhouse for over a decade. Later this month, Ganugi returns, along with a talented team from Florence’s Apicius International School of Hospitality for an autumnal ode to Tuscan flavors, highlighting the incredible quality of the region’s salumi, olive oil, produce, and other singular ingredients. In anticipation of perennially popular homage to her culinary heritage, we chatted with la regina della cucina italiana (or, the queen of Italian cooking) to find out which dish she’s most excited to share with guests, her ultimate guilty-pleasure food, and the best spot to eat like a local when in Florence, Italy. What is your inspiration behind the menu for this Beard House event? What’s a dish on your Beard House event menu that you’re especially excited about or proud of, and why? Chicken liver semifreddo with aceto balsamico tradizionale di Modena DOP extravecchio. It reminds me of my Sunday family meals. 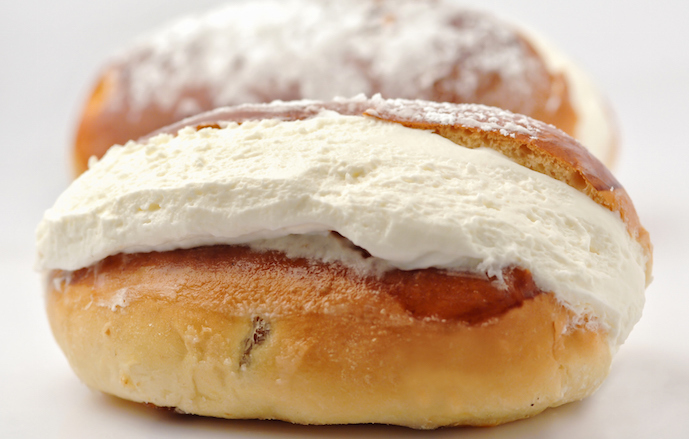 Maritozzo, a sweet roll made with eggs and yeast, cut in half and filled with fresh whipped cream. Tell us about the last great meal you ate. Deep-fried baby octopus at a small trattoria in Livorno. If you could cook one meal for any person (historical, famous, living, or dead), who would be and what you serve them? I would make a caramelized apple tart for Oriana Fallaci, the Italian journalist. What was your first job in the industry? Who gave you your first big break? I would have to credit myself, for when I became a food writer. Where do you find yourself eating out most often in your city these days? My absolute favorite is Ganzo on Via dei Macci in Florence, Italy. When you get angry, wait 24 hours before replying.